Clear out those holiday movies that are left over on your DVR from Christmas! The winter 2014 TV shows are here and we have all of the details about what's new, what's returning and what will surely become your newest obsession. Warning! Spoilers from last season ahead! Do you recognize some of the characters in this new cop drama? If you're a fan of Chicago Fire, you probably do! Chicago PD, a new series on NBC this winter, is a spinoff of our favorite firefighter drama and we'll gladly let it keep us company while we're waiting for the crew at House 51 to return in spring! Hold on to your petticoats, ladies! Downton Abbey is back! Considering we've all been holding our collective breath since Matthew Crowley's untimely and tragic death at the end of the last season, it will be quite a relief to see how our dear Mary is doing. It seems like ages ago that we were catching up with the girls on Girls and we can't wait to see what Hannah and the gang have been up to lately! After all, a lot can change in a year... who knows who will be sleeping with who now, who isn't friends with who and who has finally gotten her OCD under control (ahem). We're taking y'all down South for this next winter premiere! 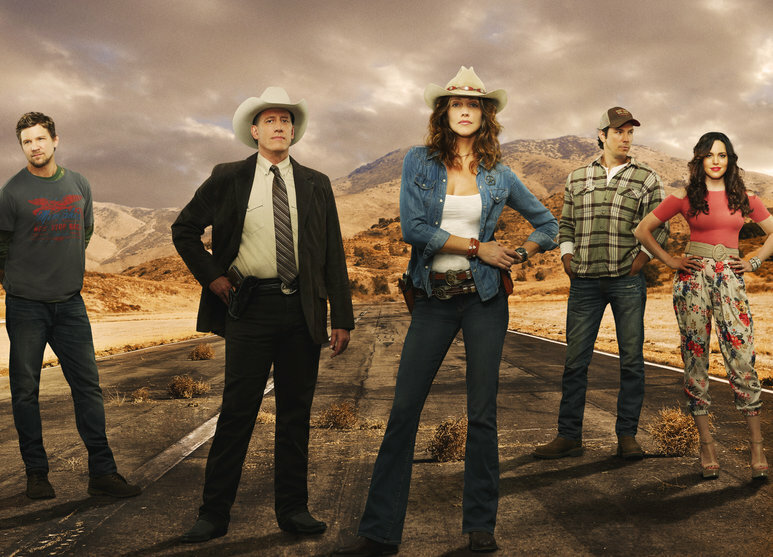 Justified is back for Season 5, despite the unexpected death of its creator, Elmore Leonard, in early fall. While you have to have a strong stomach to get through some of these episodes (or hands that are quick enough to cover your eyes in time! ), there's something about Deputy U.S. 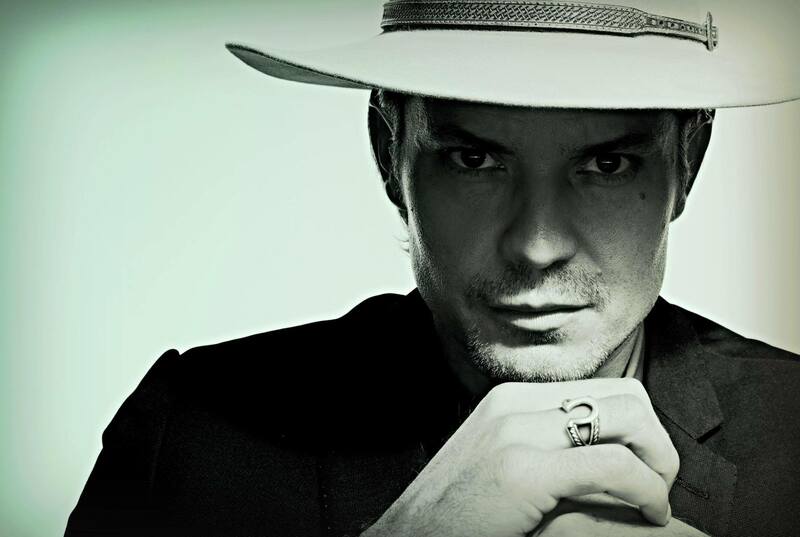 Marshal Raylan Givens that we can't resist watching... even if it is through our fingers! A brand-new show that's been marketed, in earnest, since fall, Killer Women follows female Texas Ranger, Molly Parker (do you think she knows Raylan from Justified?) as she tackles eight different killers in eight weeks. Moms, we promise that just because this is a show all about girl power, doesn't mean that Killer Women left out the eye-candy... you'll have to watch to see what we mean! There's nothing like a good miniseries to fill up our winter! 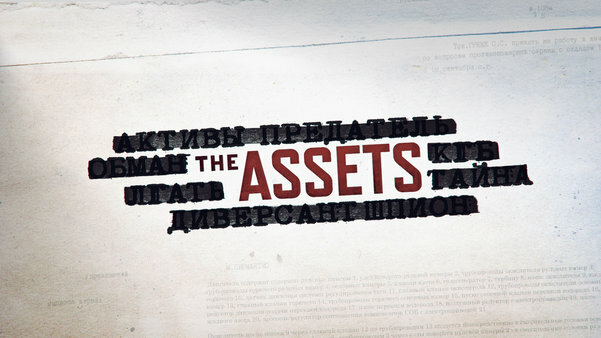 The Assets will do just that, keeping us busy for eight full weeks of Cold War, CIA, Soviet intelligence, traitor hunting, trench coat-wearing historical drama. Not only is this based on true events, but it's set in 1985, a year that most of us can actually remember (hopefully! ), making it even more fascinating. Save time for this one! 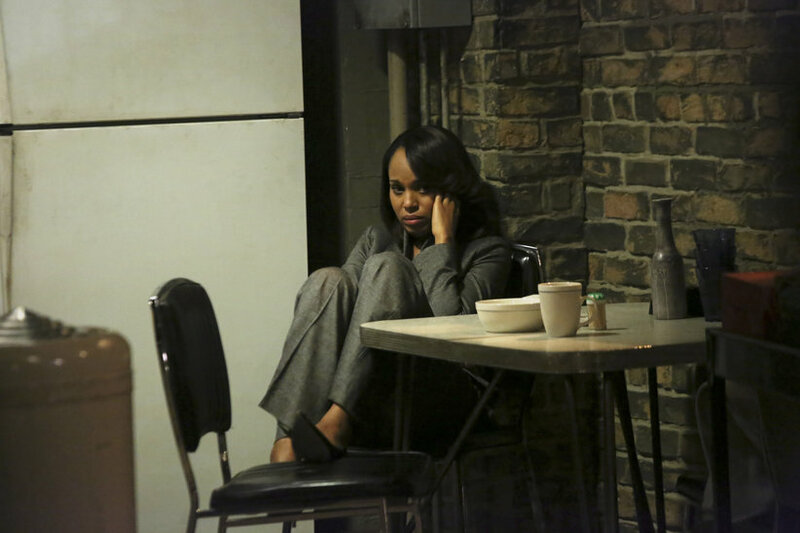 Call it a guilty pleasure, call it your girls' night in, call it the best night of television. 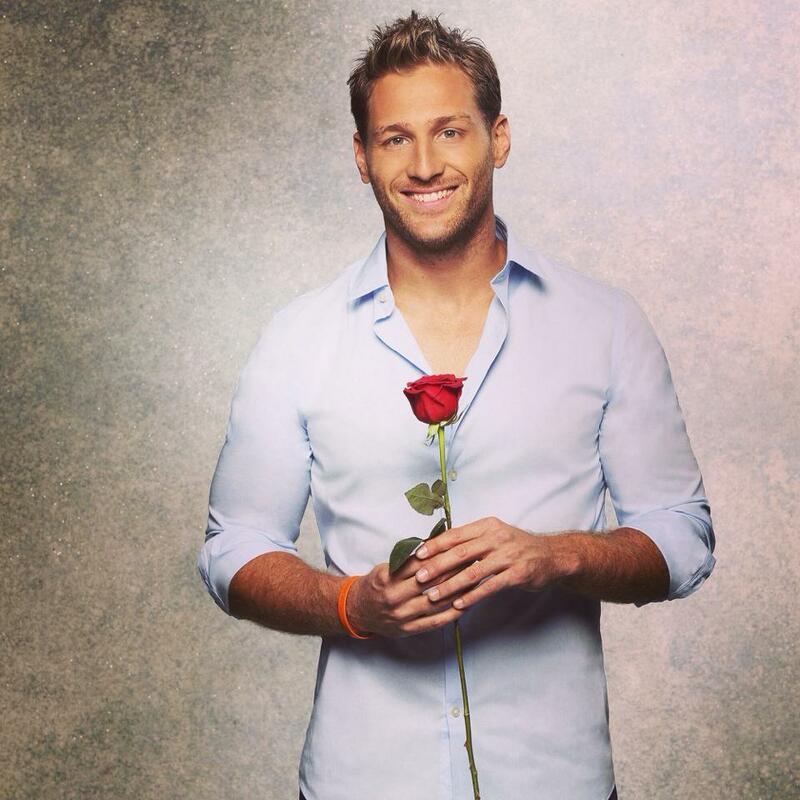 Whatever you call it, just make sure that if you're a fan of The Bachelor that you have your TV set to record on both Sunday, Jan. 5 and Monday, Jan. 6 for the two-night Season 18 premiere!